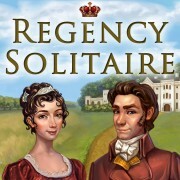 RPS reviewers Pip and Adam had a long discussion about the merits of Regency Solitaire, and more generally about the ‘casual game’ genre. I am so into Regency Solitaire that I spent lunchtime on that instead of Dota or Destiny. This is a BIG DEAL. …I think the whole game is a superb example of how a decent design can be elevated by a strong theme. As developers it’s great fun to see how the audience responds to our game. The good news is that people love it. We’re also trying hard to contain our excitement about our next game, which is in development now…watch this space for more news very soon. 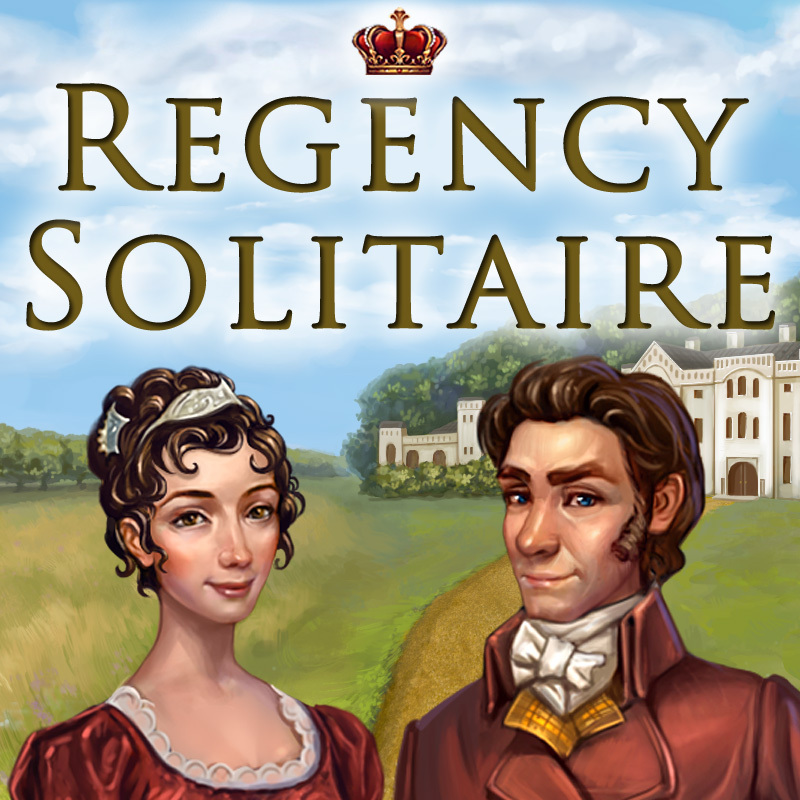 If you’ve not already given Regency Solitaire a try, you can buy it direct from us for PC/Mac here, and it’s also available on Steam. This entry was posted on Wednesday, July 8th, 2015 at 11:05 am and is filed under Grey Alien Games. You can follow any responses to this entry through the RSS 2.0 feed. Both comments and pings are currently closed.